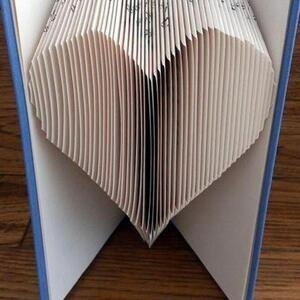 STEM Book Folding Art - Folded book art is a fun and interesting art process plus a good way to reuse old books and give them a new purpose! Welcome to our Book Folding Art activity @ Main. For more details call: 804-646-4768. *Limited Space/Register online or give us a call.